How Many Small Businesses Are There in the US? 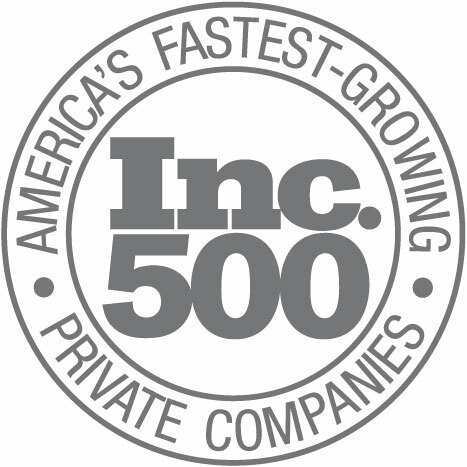 Resource Center > Blog > Business Owners > How Many Small Businesses Are There in the US? You’ve likely heard that small businesses are the backbone of the U.S. economy. But why? We’ve dug into the details to give you a snapshot of small businesses and their impact on the economy. So far in 2018, the U.S. appears to be experiencing a “Goldilocks economy”. This type of economy is described as one that’s not too hot, not too cold and is named after the children’s story The Three Bears. 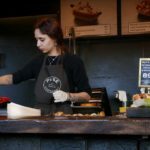 A Goldilocks economy sustains moderate economic growth, with low inflation – good news for small businesses. Small businesses generating revenue and hiring employees are vital to the success of the American economy. “Small business” no longer means a tiny mom and pop store. Entrepreneurs operate across every industry. 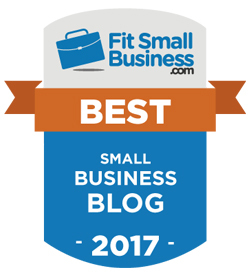 The SmartBiz Small Business Blog features businesses that range from balloon decorations to dog training to restaurants to landscaping. Click the links to learn more about these creative small businesses and how they are expanding with an SBA loan from SmartBiz. When you’re talking about small businesses in America, there are two different types. Non-employer firms are defined as one that has no paid employees, has annual business receipts of $1,000 or more and is subject to federal income taxes. Employer firms have employees, also called staff members. Total small firms operating in 2018 was determined to be 30,212,670 by a recent SBA report. That’s up from 28.8 million small businesses in 2016. Here are demographic statistics according to the U.S. Census Bureau’s recent Annual Survey of Entrepreneurs. Two and a half million business owners are veterans of the armed forces. Learn how one veteran turned his military experience into a thriving business here. 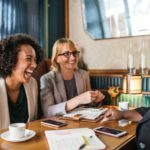 There are 9.5 million women-owned firms in the U.S. SmartBiz has produced a video with more information about women entrepreneurs and how they can acquire low-cost capital here: SBA Loans for Women Owned Businesses. 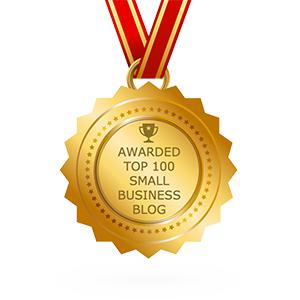 Visit the SmartBiz Small Business Blog to read business stories about women successfully running creative businesses. Since the end of the Great Recession in 2009, small businesses up to 500 employees have created 8.3 million jobs. In comparison, approximately 5.1 million jobs have been created by private-sector large businesses (500+ employees) in that same time period. 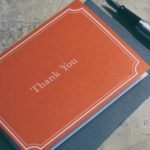 How many small businesses are in my state? How many jobs do they create? Which industries have the most small businesses and small business jobs? How many establishments opened and closed? How many small businesses export, and how much? Which counties have the most small business employment? Business loans, credit cards, and lines of credit account for about three-fourths of financing for new firms, according to the SBA. An SBA 7(a) loan is a great option for business owners with outstanding credit and is the most popular type of SBA loan due to low interest rates, long repayment terms and low monthly payments. 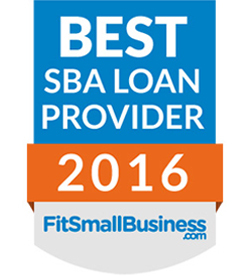 In 2015, the average SBA 7(a) loan size was $371,628. If you’re a small business owner with plans to expand, a low-cost SBA loan can be your best bet to grow your business and save money. Visit SmartBiz Loans today and discover in about 5 minutes if you’re prequalified for a low-rate, long-term SBA loan with no prepayment penalty. Want to discover if you’re qualified for an SBA loan before you apply? Check out the SmartBiz Advisor tool here. You’ll learn the 7 key criteria banks consider and how you can improve your scores if needed. And it’s free!